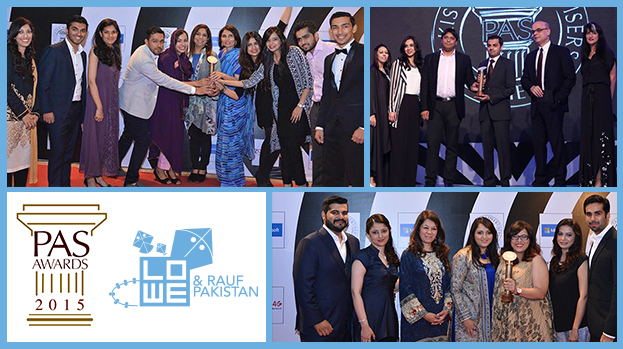 Awards night held on April 25th, at the Karachi Expo Centre, gave teams at both Lowe and Golin cause to celebrate as their campaigns won 3 awards at the prestigious Pakistan Advertisers’ Society’s Annual ceremony honouring the nation’s most creative and effective marketing efforts! Lowe and it’s digital team winning for Unilever’s Surf Excel campaign for Project Iconic, the Golin team for Unilever’s Pond’s’ Miracle Journey’ and the Lowe team for Unilever’s Pearl Dust campaign entitled ‘the Tea that Draws him Back’. Congratulations to the teams who have proved just how effective great agency-client partnerships can be!